Grew up with BC Reflex (Serbia) juniors. Made his debut with BC Reflex during the 2004-05 season. Signed for the 2005-06 season by Borac Cacak. Signed for the 2006-07 season by FMP Zeleznik. Moved to Russia for the 2011-12 season, signed by CSKA Moscow. Named the 2009-10 EuroLeague MVP. Named to the 2009-10, 2014-15 and 2015-16 All-EuroLeague First Team. Named to the 2011-12, 2012-13 and 2016-17 All-EuroLeague Second Team. Named the 2009-10 EuroLeague January MVP. Named the 2009-10 EuroLeague Week-9 MVP. Named the 2012-13 EuroLeague Week-8 MVP. Named the 2015-16 EuroLeague Playoffs Game-1 MVP. Named the 2016-17 October MVP. Named the 2016-17 EuroLeague Round 9 MVP. Led the 2016-17 EuroLeague in assists (6.8 apg.). Named to the 2014 World Championship First Team. Won the 2011-12 and 2012-13 Russian National Championship with CSKA Moscow. Won the 2012, 2013, 2014, 2015, 2016 and 2017 VTB League with CSKA Moscow. 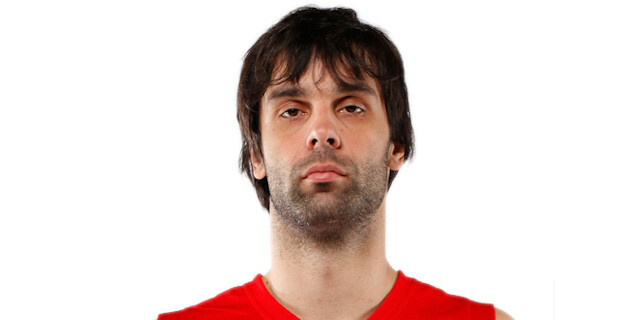 Named the 2010 Greek Cup Final MVP. Named the 2014 VTB PLlyoffs MVP. Played the 2010 and 2011 Greek All Star Game.